Tata Technologies has announced a close association with NIO China in the complete product development process of NIO’s range of electric vehicles. 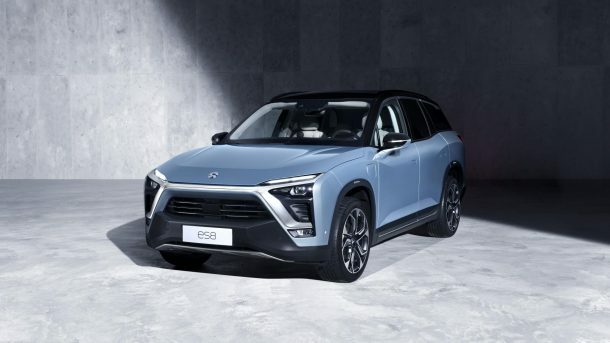 The association between the two companies commenced with collaborative engineering for NIO’s first electric all-aluminum vehicle, the ES8, which NIO intends to be their first product positioned in the Chinese electric vehicles mass market. 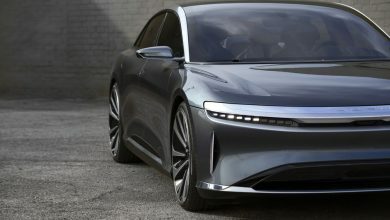 The two companies initiated their association in mid-2015, very close to NIO’s inception as an ambitious next-gen EV startup. Since then, Tata Technologies has engaged with NIO to drive major engineering aspects related to the development of ES8, such as Body Structures, Closures & Exteriors, Advanced Manufacturing Engineering, PLM, and Off-car Connectivity. The team successfully led and implemented the 3DEXPERIENCE® 2016x (Dassault Systèmes) solution enabling engineers to accelerate the product development lifecycle through concurrent engineering. It was delivered by Tata Technologies’ global talent and is another first in the next-gen EV Original Equipment Manufacturer (OEM) landscape.